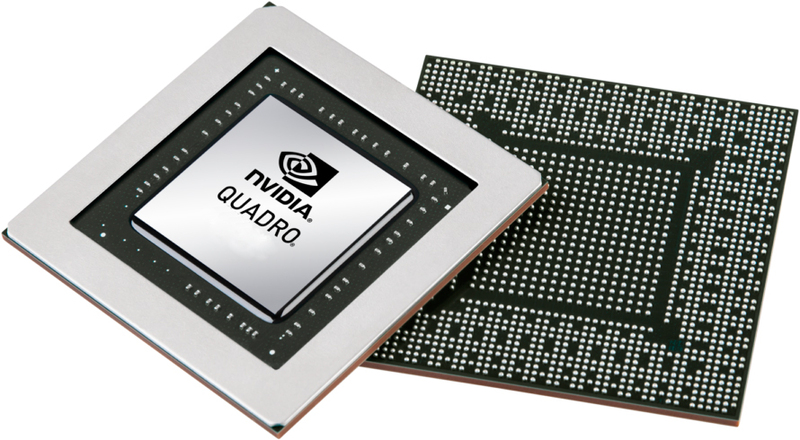 The Nvidia Quadro P4000 Max-Q (official Nvidia Quadro P4000 with Max-Q Design) is a mobile high-end workstation graphics card for notebooks. There is currently no consumer counterpart and the GPU is sitting between the Quadro P3000 (GTX 1060) and Quadro P5000 (GTX 1070). It is equipped with 1792 shaders and should therefore use the same GP104 chip from the P5000 (2048 shaders). The Max-Q version is a power efficient variant of the normal Quadro P4000 with lower clock rates (1113 - 1240 versus 1202 - ?) and a much reduced power consumption (80 versus 100 Watt TGP).